In the last 7 years, we have had 20+ expos, 1000+ exhibitors, 120,000+ buyers / investors and welcomed the voice of hundreds of renowned experts to our educational driven seminars. More than $3 billion worth of properties have been sold and business deals has done at the expo. 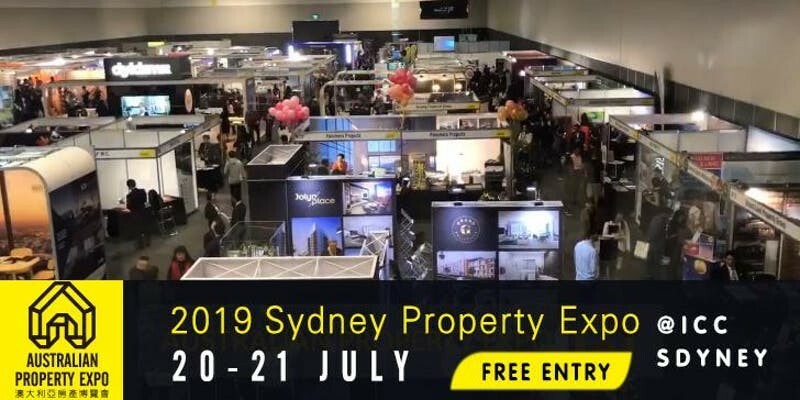 The 22nd Australian Property Expo at the ICC Sydney Convention & Exhibition Centre in July, 2019. It promises to be the largest and most complex property Expo NSW has ever seen, focusing on some of the major developments from Sydney, around the country and international developments. Significant developers, Agents and real estate industry leaders will be exhibiting with 120+ booths, and 80+ exhibitors at the expo. The 30+ investment seminars are uniquely positioned to offer exceptional engagement and exposure opportunities in the real estate industry and also provides a powerful way to promote the business in real estate industry. At this event, the benefits of the local region, current property market, new projects, investment opportunities, future trends of the property market and key issues impacting on the sector will be discussed, which will draw 12000+ eager investors and buyers to this expo. And Create business opportunities for property industry professional to network. ~ International international investment opportunities with Dubai Developments and Southeast Asian country's developments such as Indonesia and Philippines developments.